Islamabad, February 17: Three days after the attack on a CRPF convoy in Jammu and Kashmir's Pulwama, a convoy of Pakistan army was attacked by armed men on Sunday, The Balochistan Post reports. According to the report, nine people died and 11 others were injured after armed men attacked Pakistan army's convoy in Panjgur district of Balochistan earlier today. According to The Balochistan Post, Baloch militants attacked Pakistani security forces on China Pakistan Economic Corridor (CPEC) route in Balgatar. Official sources have confirmed the loss of four security personnel in the attack, the report added. Baloch Raji Aajoi Sangar (BRAS), in a tweet, claimed the responsibility of the attack in Balgatar. Pulwama Terror Attack: How CRPF Jawans Fell in JeM Trap. There is no official confirmation from Pakistan army over the reported attacks and casualties. "The attack resulted in killing nine and injuring several forces personnel and their equipments are confiscated by our fighters," Baloch Khan, the spokesperson for BRAS, claimed. "Considering Baloch National identity, civilization and historical relations with Arabs, Saudi Arabia shouldn’t join the oppressive projects of the terrorist state, Pakistan and avoid to be the participant in Baloch genocide," he was quoted as saying. News channel CCN News 18 tweeted that a convoy of Pakistani armed forces was targetted by a suicide bomber, and nine people were killed in the attack. Further details and confirmation are awaited. 40 CRPF personnel were martyred when their convoy was targeted on the Srinagar-Jammu National Highway on Thursday. The convoy comprised 78 buses in which around 2500 personnel were travelling from Jammu to Srinagar. 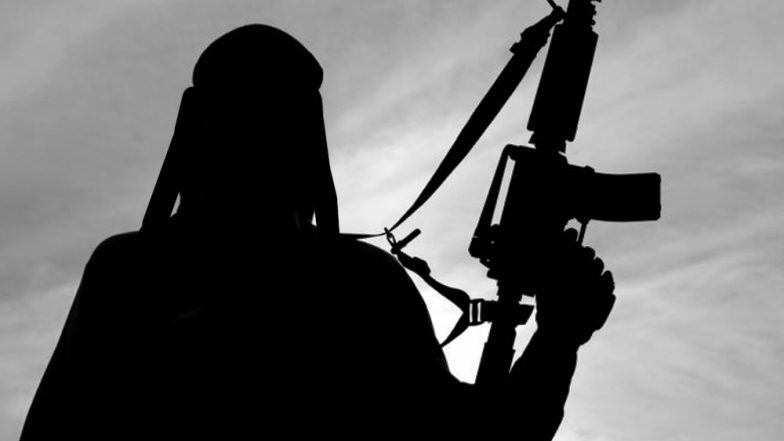 Soon after, Pakistan-based Jaish-e-Mohammed (JeM) claimed responsibility for the attack. Following the Pulwama attack, Prime Minister Narendra Modi said the armed forces have been given a free hand to retaliate. Security forces will be given a free hand to deal with terrorists, PM Modi said on Friday, adding that those responsible for Pulwama terror attack will pay a 'very heavy price'. A day after the attack, the Indian government also announced it was taking back the MFN status given to Pakistan in 1995. The status means that a country will treat all World Trade Organisation member states equally in matters of tariffs on imports. After withdrawing the MFN status, New Delhi imposed a 200 per cent import duty on all goods originating or exported from Pakistan.